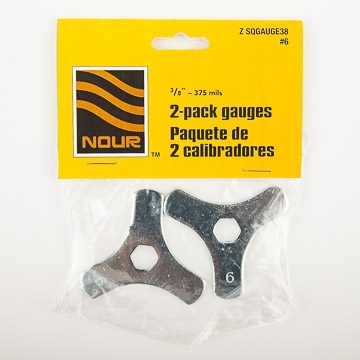 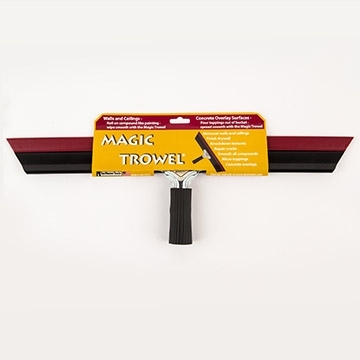 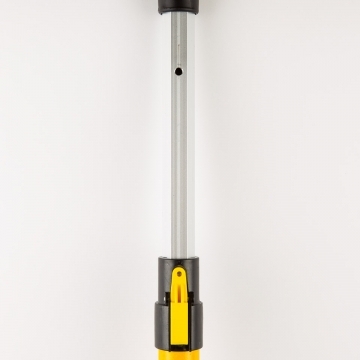 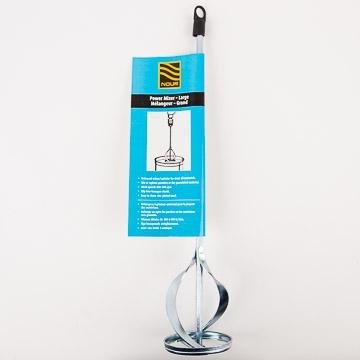 The squeegee trowel is an extremely versatile tool that can be used for various projects in decorative concrete such as applying metallic epoxy coatings or in general construction to spread/smooth drywall. 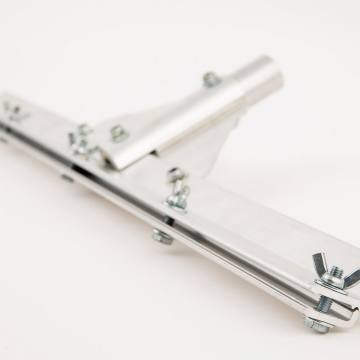 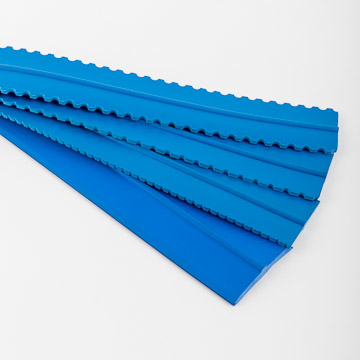 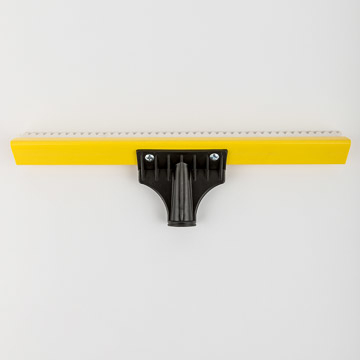 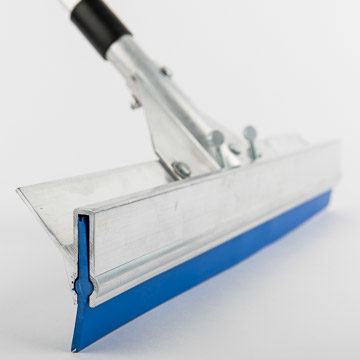 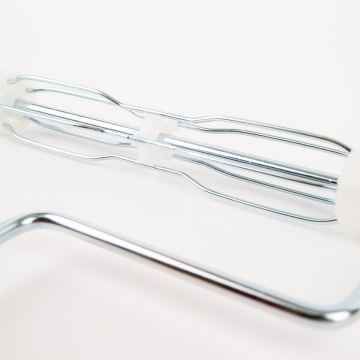 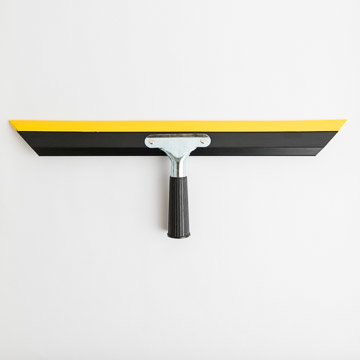 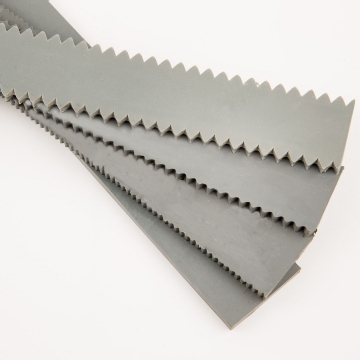 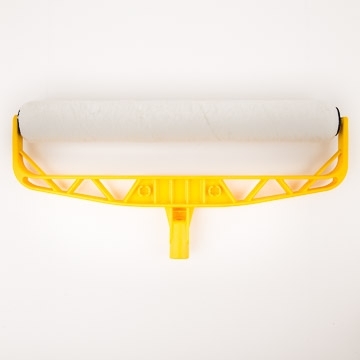 This coating squeegee is a more cost-effective squeegee compared to the standard aluminum clamp squeegee. 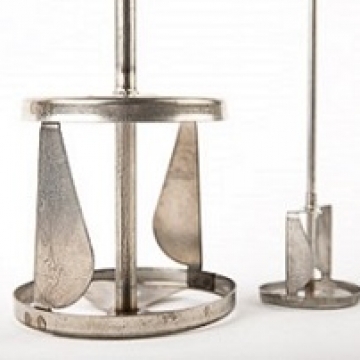 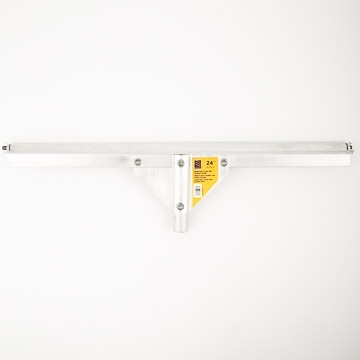 A heavy duty aluminum bodied gauge rake for the efficient and precise application of concrete coatings. 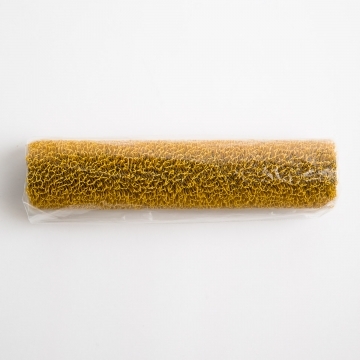 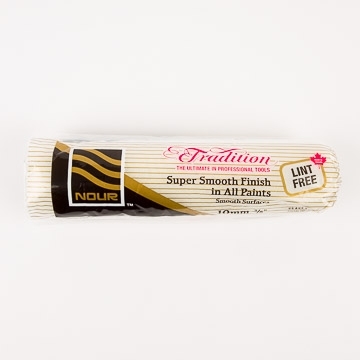 Our most popular woven lint free refill. 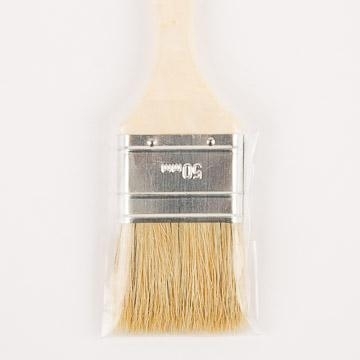 It is the refill you can trust for an excellent and smooth finish. 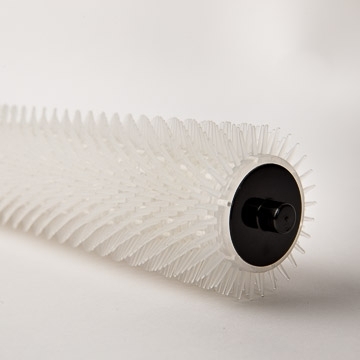 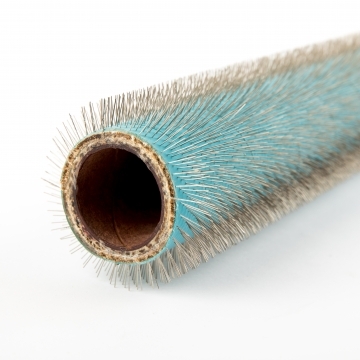 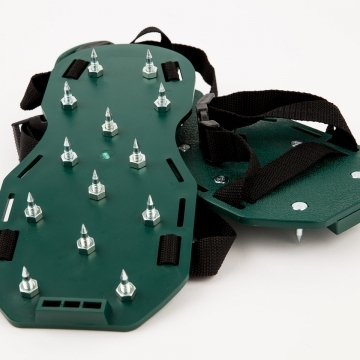 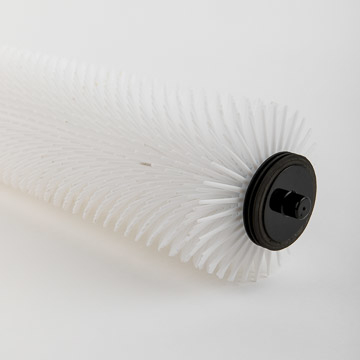 The XL spiked roller features longer spikes (1-¼ inch spikes from the core) than traditional spiked rollers which tend to be half an inch length-out. 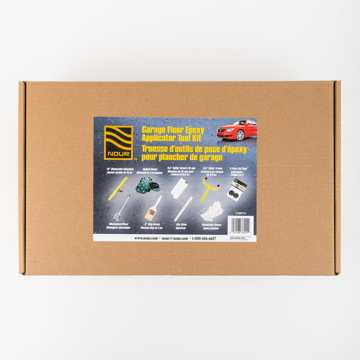 The garage floor epoxy applicator tool kit is specifically catered to DIYers who are looking to apply epoxy coatings.